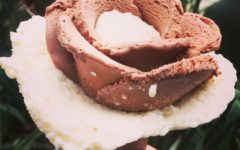 See what all of the fuss is about! 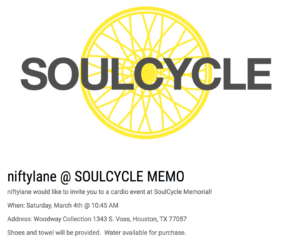 I am cordially inviting you to a FREE Nifty Lane style Soul Cycle ride! Shoes and towels will be provided. Interested in attending Soul Cycle with me this Saturday?